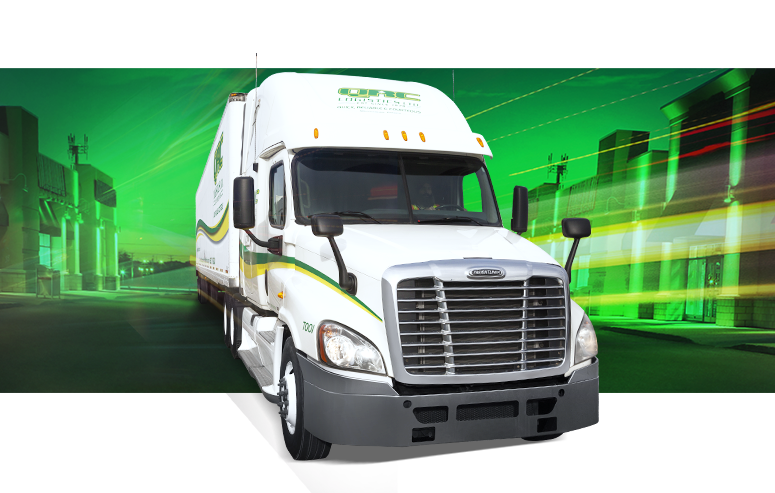 We provide local cartage, regional LTL and retail distribution services for the Greater Toronto Area and Southern Ontario. We manage these assets from our our head office location near Toronto’s Pearson International Airport. Through our well-established QRC Partnership NetworkTM, we also execute your Canada-wide distribution requirements. See our coverage maps for our Ontario and QRC Partnership NetworkTM service areas.